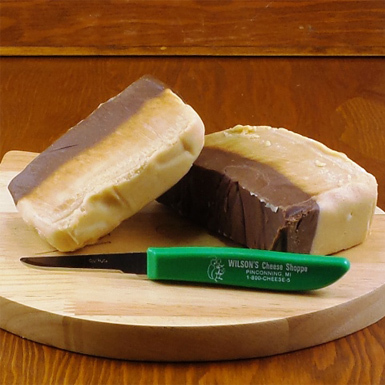 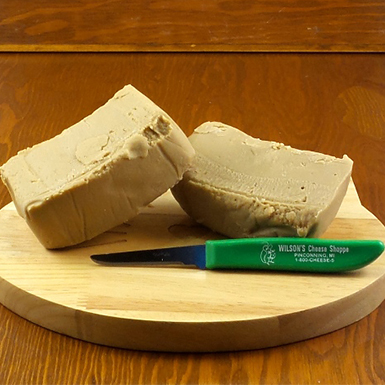 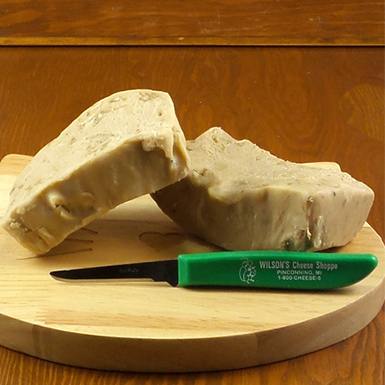 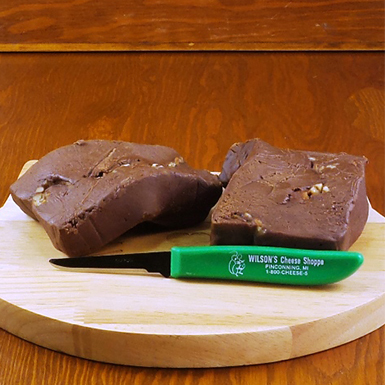 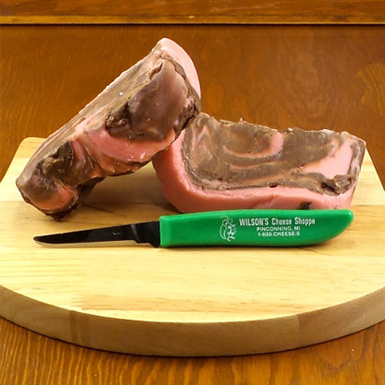 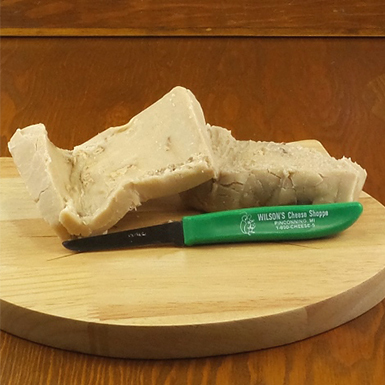 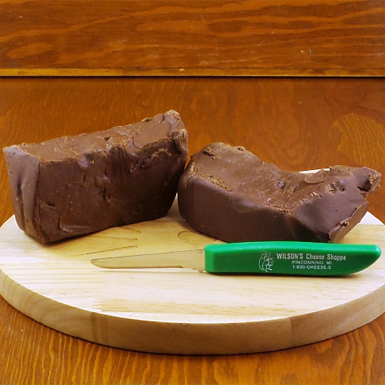 Rich, velvety Homemade Fudge melts in your mouth, delivering decadent flavors to your palate. 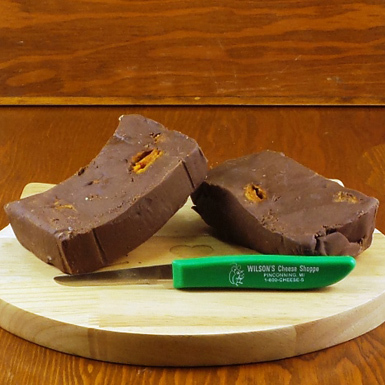 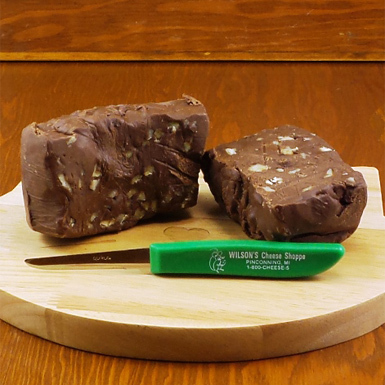 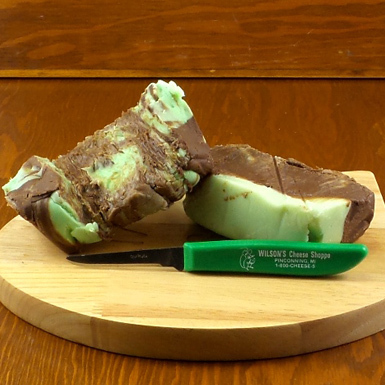 For a new treat, try our unexpectedly delicious Chocolate Cheese. 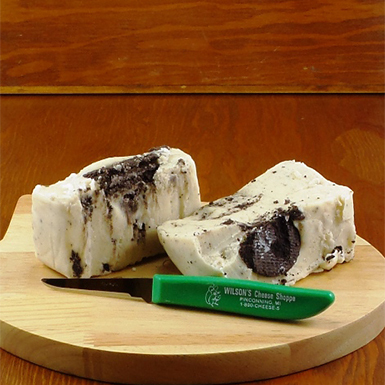 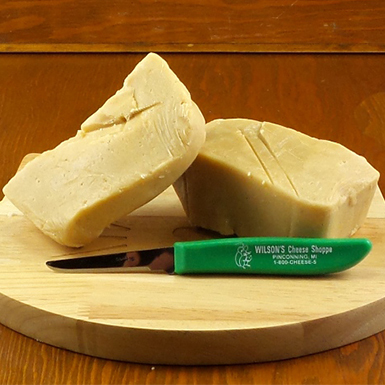 You may be surprised at how expertly Wilson’s Cheese blend the subtle notes of gourmet cocoa into creamy cheese.